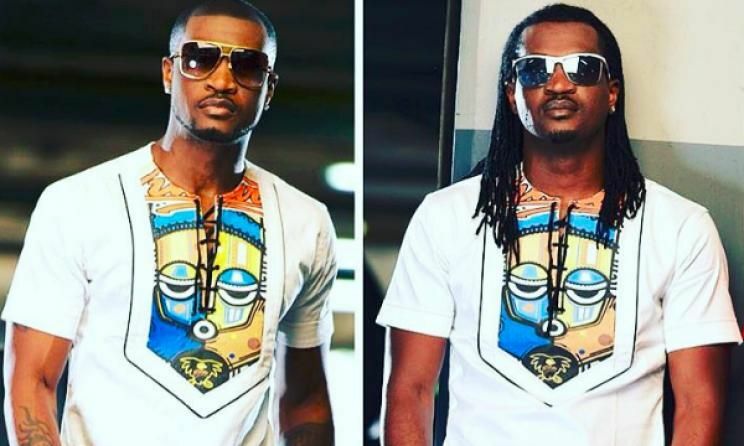 Between Peter and Paul Okoye of P’Square, who do you think is a global material??? The P’Square split is one incident that has broken the hearts of many Nigerian music lovers and P’Square fans, and even that of their friends and family, as their individual art lacks what it takes to take the nation by a storm. Together, P’Square dominated the African music space and were doing pretty well in extending the dominance to the foreign scene. Unfortunately, something happened and both guys decided to tow different parts of life and their music career. While Paul is still dishing out the P’Square kinda songs, Peter is exploring an art different from that of P’square. After the brothers went their separate ways, they’ve come up with various hits and are still coming up with more. It appears like they are in some sort of silent competition. Many fans have utterly frowned at their individual art. But then, there are fans who have pitched their tents with Peter (Mr. P) and those who have pitched theirs with Rudeboy. Having listened to their individual works of art, it’s clear that both guys are talented. But there’s a difference in their pattern of music and we believe that one of them is more likely to go global than the other. Who do you think that is? Both are global materials. What other globe have created? Eskimi news, i think some guys here have single cell, hence say both.